The Librapix story started in March 2005 when two friends Marcel & Marcel, one working as a junior programmer at Plexus Media Ltd with photography as a hobby and the other a proper Fire Engine / Truck enthusiast, decided to share their hobby and pictures on a web site custom built by Garve (programmer at Plexus Media Ltd). With some patience, a lot of dedication and hard work this site started to attract an increasing following. From these other enthusiasts and contributors came suggestions on similar 'projects' and one after the other was set up. The family grew rapidly and currently the Librapix stable consists of 20+ established sites that jointly attract well over 1.5 million visitors per annum and over 12 million page impressions (based on March 2010). 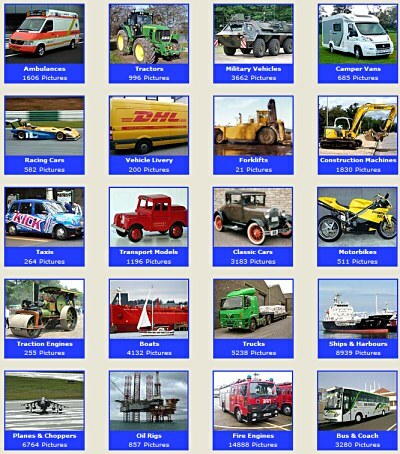 Each web site hosts a growing collection of photographs on a specific theme - Fire Engines, Oil Rigs, Ships etc. The sites attract a world-wide audience, predominantly adult, and its contributors (both enthusiasts and professionals) have proven very active over the last five years. These web sites are all well indexed by search engines, some with very high rankings. All are open to advertising suggestions. For enquiries, options or a specific proposal please contact Marcel Gommers, advertising@librapix.com. For an example of advertising options on a specific site please visit that site's advertising page (link in bottom menu).